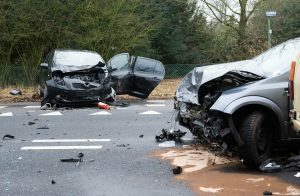 Modern safety features do a tremendous job of keeping us safe, but car accidents can still result in serious injuries. Some of the most serious injuries you can suffer are to your head, neck, or back. The most important thing you can do is get a thorough medical examination, even if you declined treatment at the scene. Nevertheless, you may want to consider contacting a personal injury attorney if you’re injured and in pain to at least understand your options.